A CHARMING POST-WAR STUNNER! 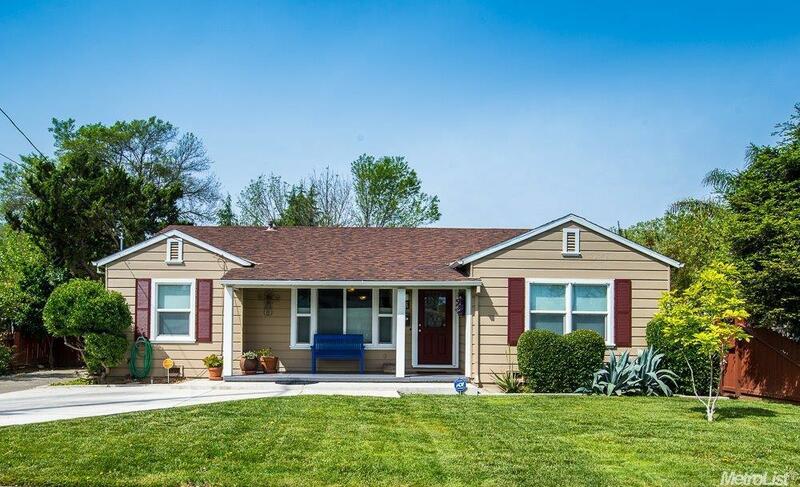 This updated 1947 beauty has the appeal of yesteryear but enjoys the conveniences of modern day. Recently updated interior includes granite kitchen featuring stainless steel appliances, beautiful tilework & refinished hardwood flooring plus quartz countertop in bath. Inside laundry includes washer & dryer. Dual paned windows and leased SOLAR system. Detached garage on spacious desired R-4 lot. Easy commute to I-5 or short walk to public transit or Historic downtown.